For the ultimate jewellery accessory with elegance, sophistication and style, our collection of bangles is perfect for you. Our bangles here at Clogau are of the highest possible standard and are handmade from the finest materials from start to finish. You can be sure that the bangle you buy from us has had quality ingrained in it from the start. Our collection of bangles range from the classic to the ultra modern. Each of the bangles we create contains rare Welsh gold, one of the most elusive golds on the planet. Beautiful filigrees inspired by our iconic Tree of Life design run through the centre of this stunningly gorgeous bangle. Within the 9ct rose gold is rare Welsh gold from the Snowdonia moutnains. Bangles are a form of jewellery which is often overlooked in favour of other, more obvious items such as bracelets or watches. Our designers are passionate about creating stunning bangles, made from fine materials, giving jewellery aficionados a real alternative. 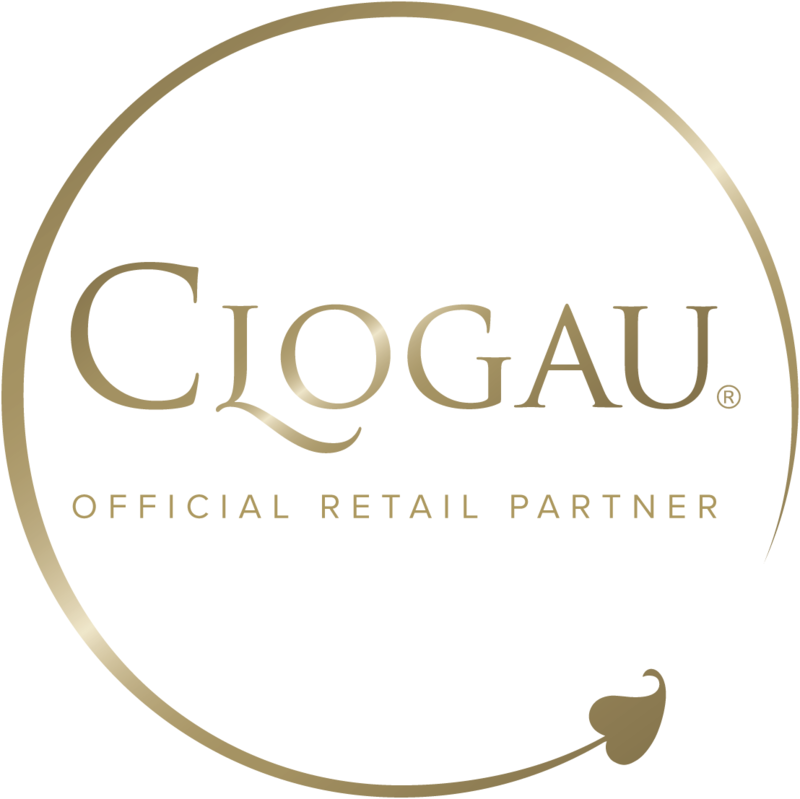 At Clogau we feel that bangles are a sophisticated, elegant and stylish option for wrist wear, as such we strive to create a range of bangles that match the high standards we set ourselves. Expertly-handcrafted and brilliantly designed, our range uses some of the highest quality materials available. Our Tree of Life bangle, for example, adopts the ever-popular and intricate filigree design, whilst using both fine sterling silver and stunning Welsh rose gold, the result being a bangle of the highest quality. What separates our bangles from others is the fact that each one contains the same rare Welsh gold as used by Royalty for over 100 years. This was taken from the Clogau St. David’s Gold Mine, deep in the heart of Snowdonia. The Clogau mine was at one point the most productive gold mine in Wales, but Welsh gold is now much scarcer. If you’re not completely satisfied with your Clogau bangle, you’ll have 14 days to return the item. However, we’re entirely confident that you’ll love it.